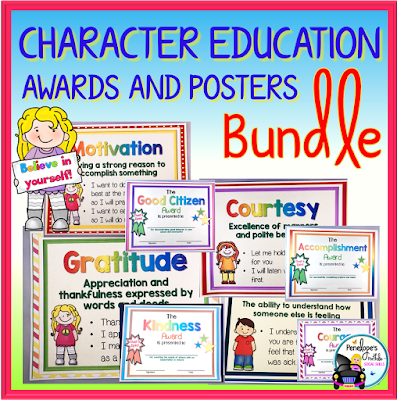 This picture is of my, Character Education Posters and Awards. I have to admit, these aren't terribly old. I made and listed them about 3 months ago in my store. 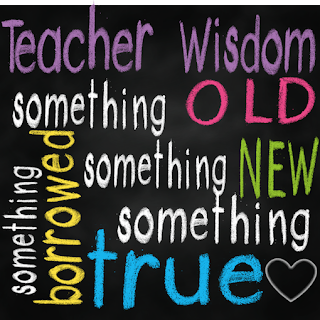 But hey, I'm a newbie Teachers Pay Teachers seller, so this is the "oldest" product I have! In fairness, teaching character education in this style goes way back for me. 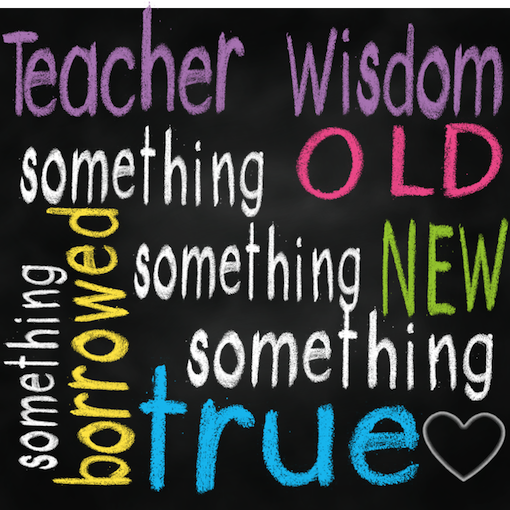 When I first began teaching, I focused on one virtue per week in my classroom. 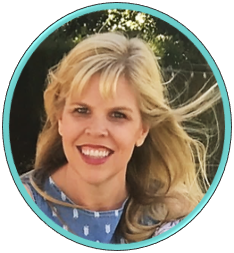 I am no longer in the classroom, as I am lucky enough to be a Work From Home Mom, who gets to focus on making teaching materials and write about parenting tips on the side. My experience/background in Education and Psychology aided me in making these. In case you are wondering how to incorporate these into your classroom management routine, here is my teaching suggestion...Focus on one trait per week. Each day, display and discuss the poster and virtue meaning. Supplement with books, printables, and activities. 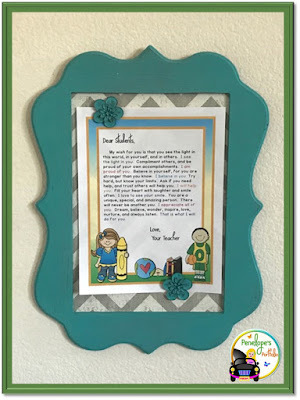 At the end of the week, present a corresponding award to a child who has exhibited that trait well. 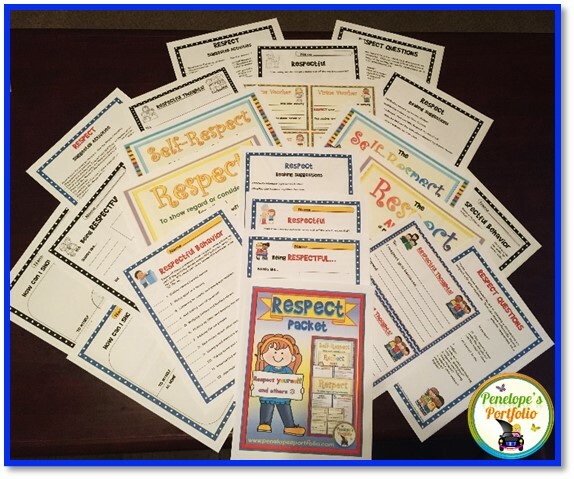 Keeping with the same theme...this is my NEWEST product, my Respect Packet. Remember when I suggested using supplemental activities and materials in conjunction with the posters and awards? Well, here is an example of a packet where you can do just that! 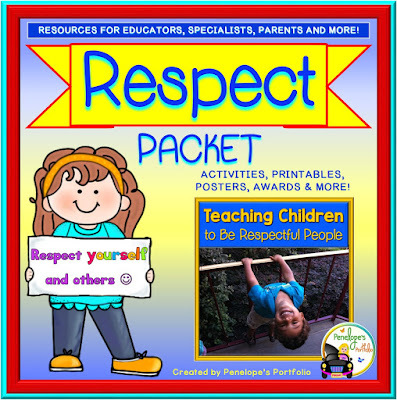 This packet focuses on respect and you can read more about it in my blog post, Teaching Children to be Respectful People, that was posted just yesterday! Zero by Katherine Otoshi (This book focuses on finding value in oneself and others). One by Katherine Otoshi (This book focuses on acceptance and doing what is right). These are must reads! They are really engaging and keep the interest of kids and adults. They are clever stories and quite unique. They would be great to read to a class or with a family. Life is about making connections, building relationships, creating peaceful safe environments, and learning along the way. We spend too much time stressing over the little stuff, and don't always fill our buckets and the buckets of others the way we should. I wrote this letter/poster for students and children as a reminder of their value and importance in the world, and in the classroom. That's right, this letter comes in FOUR different looks, and each look has four different versions, in both color, and black and white. 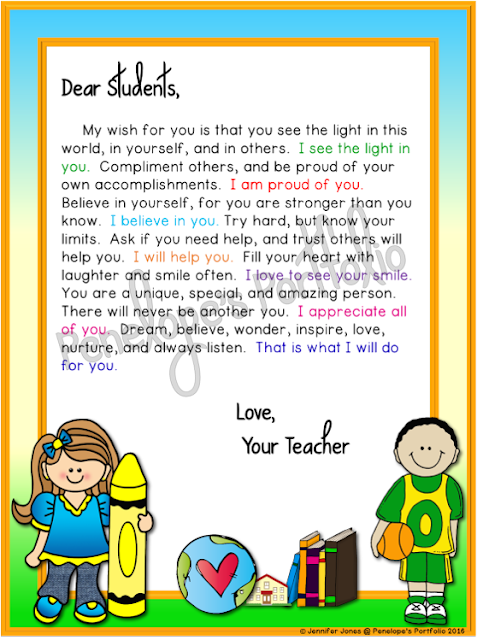 To read more about this letter/poster, you can view my blog post, Inspire Children to Succeed! or visit my TpT store for purchase. 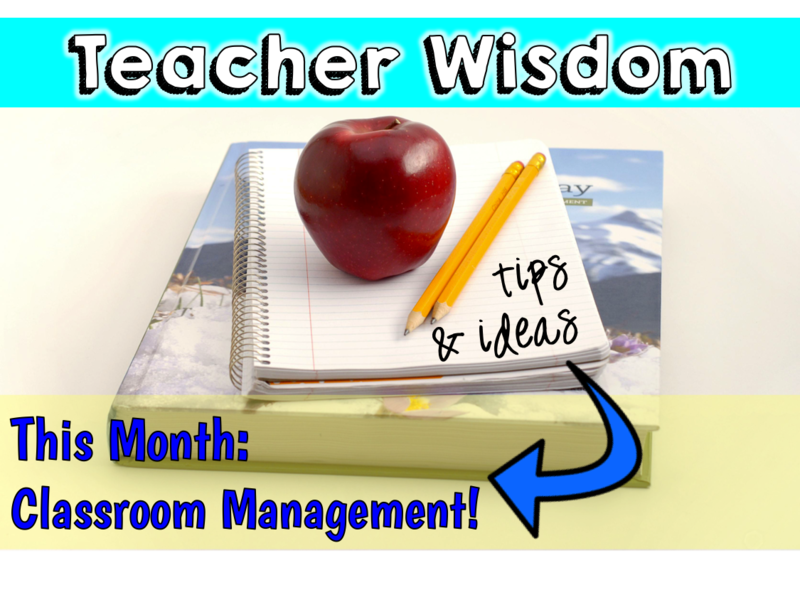 Please consider linking up with this brand new linky to add to the awesomeness of Teacher Wisdom! I've read your post.It is obviously informative.Your post help me a lot.Thanks for share this post with us.